Minimalist styling and sleek lines make Grail an impressive addition with the feel of urban space. 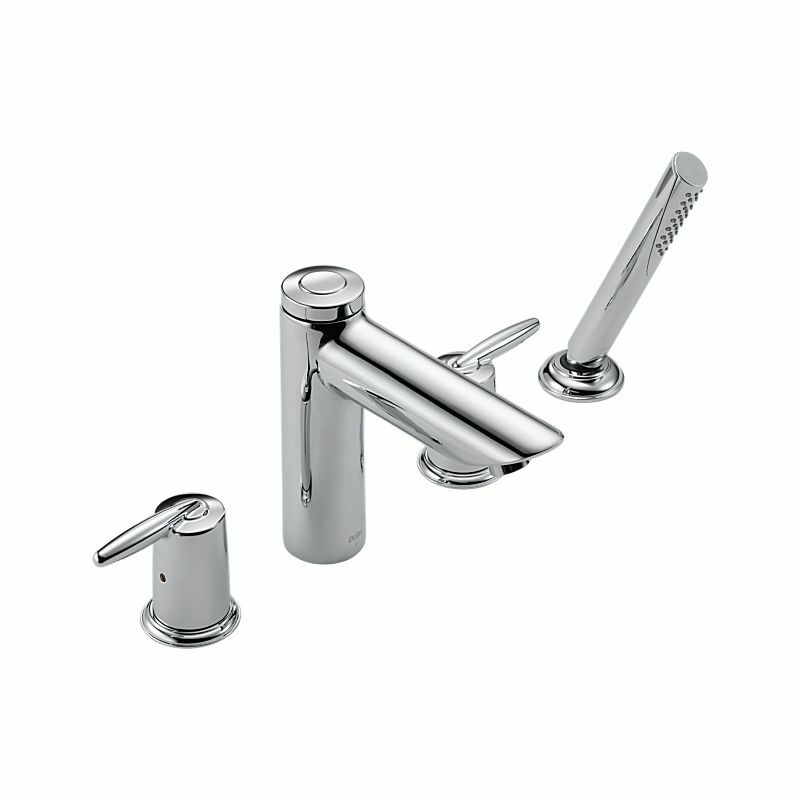 Grail offers a complete suite of products for the bath and kitchen, including a full line of matching accessories. Hand-held shower and built-in diverter for enhanced bathing experience. Solid brass construction ensures quality and reliability.